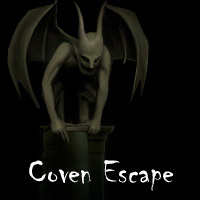 Escape from the coven using the four colores keys. This entry was posted in Escape Games, Games, Halloween Games, Our games. Bookmark the permalink.